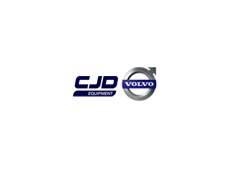 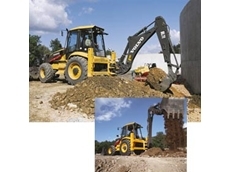 The comprehensive range of Volvo Backhoe Loaders, Compact Excavators and Compact Wheel Loaders from CJD Equipment provide reliable power, robust designs and consistent quality to take on any job. 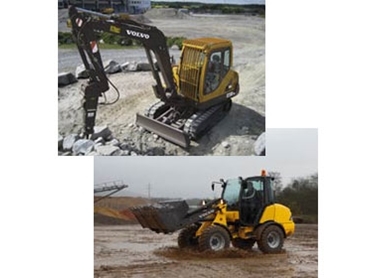 By incorporating direct customer input into every phase of development, Volvo engineers were able to create a reliable, value priced machine that brings increased profitability to any size operation. 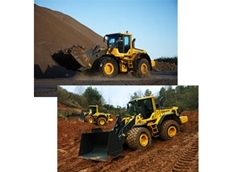 Increase your comfort and see your productivity dramatically increase with Volvo construction, mining, earthmoving and excavating equipment. 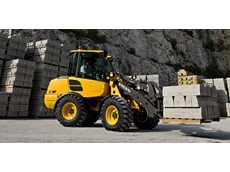 Stay focused, fresh and alert, the entire shift in the operator’s environment you’ve been looking for. 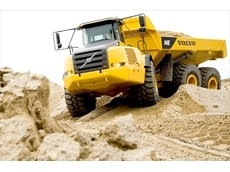 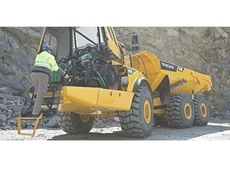 Volvo equipment offers roomy cabs, ergonomic and adjustable control and superior visibility that puts you in command. 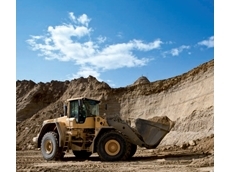 Greater production, lower operating costs and more profits, means its time to get more out of your work. 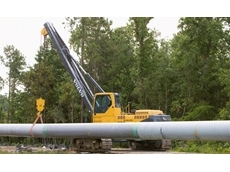 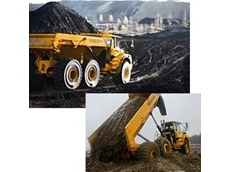 04/05/11 - Volvo Pipelayers come with innovative features that allow the machine to handle demanding conditions in the oil and gas industry and in further applications.